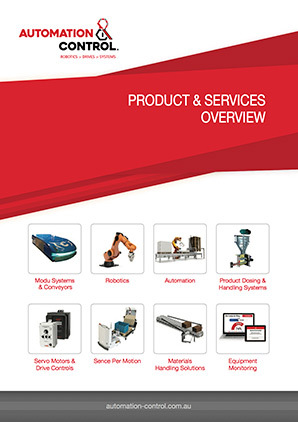 Automation & Control supplies the market leading Sence range of automated packaging equipment. Automated packaging is becoming very popular in all sectors throughout Australia. Our team are experienced in developing optimised packaging systems using the latest robotic technology with locally manufactured touch screen control systems to improve productivity and remove any downtime.